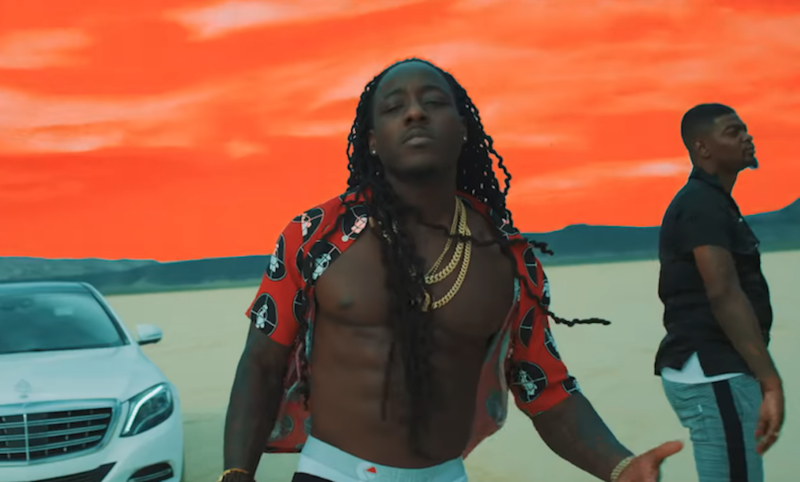 Ace Hood is back with the visuals for his latest Trust the Process II: Undefeated EP cut, and he’s got Miami-bred rapper Slim Diesel in the mix for one trippy venture into the desert. 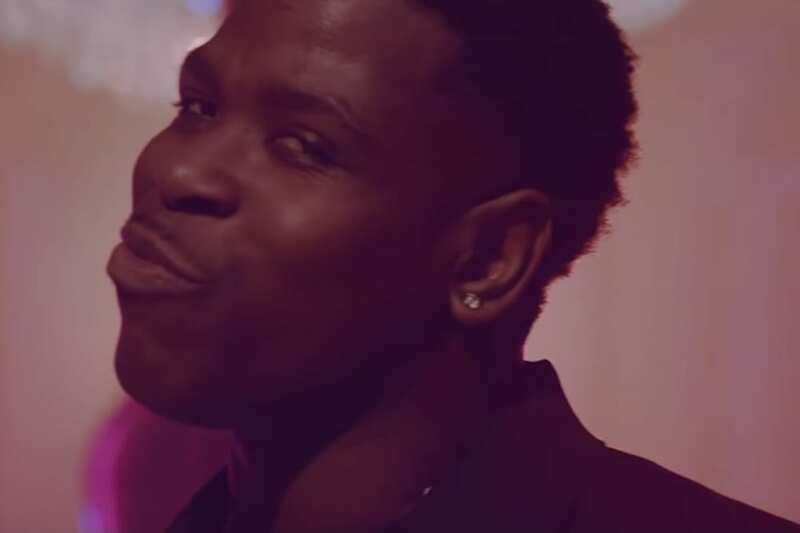 The vibrant music video, shot by Visual FX artist MJ Whitaker, shows Ace bringing fast cars and fly women to the middle of nowhere, where he delivers some of the most aggressive bars we’ve heard from the happily-independent MC in a minute. Hopefully everyone’s end-of-summer vibes will be just as turnt as these guys are. Peep the music video for Ace Hood’s latest single “Fwea” above, and listen to Trust the Process II: Undefeated right now on all streaming platforms, including Soundcloud.